Renowned Chinese Economist, Dr Andy Xie opined that financial markets led growth was bad for economy. He also suggested India should create economies of scale to become wealthy. Read more about Andy Xie’s view here. 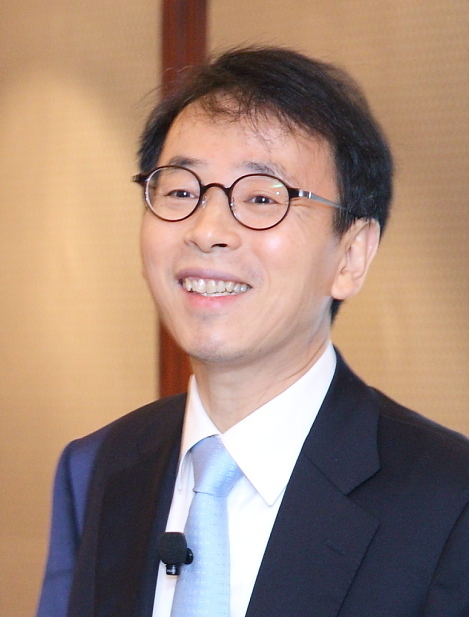 Andy Xie 謝國忠 is a renowned Chinese economist based in Shanghai who has been named one of the “50 Most Influential Persons in Finance” by Bloomberg.